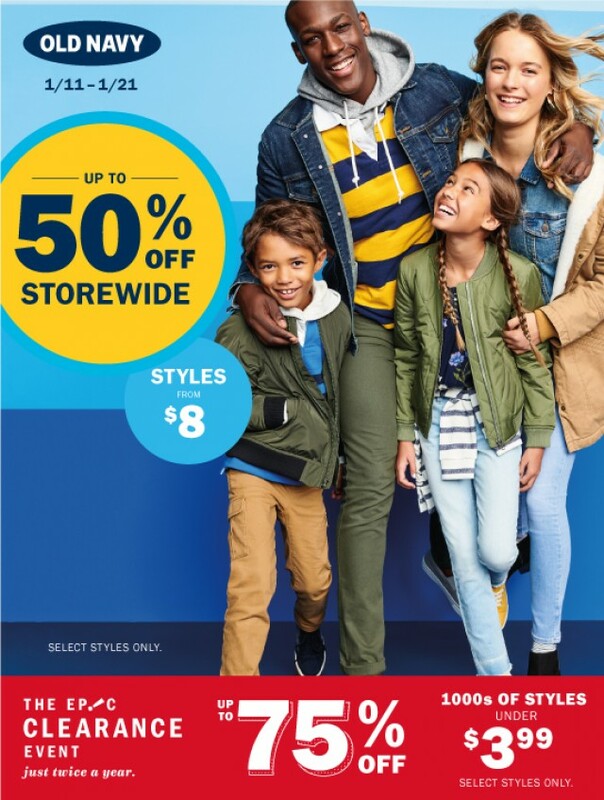 Old Navy at Yorkdale shopping centre - Sale up to 50% off storewide. Old Navy has a special deal up to 50% off storewide. Come here and buy some interesting cloathes for your family. You must have it with this hurge discount. The offer is valid: 11 - 21 Jan.
New review for Old Navy at Yorkdale shopping centre - Sale up to 50% off storewide. Give us your experience by writing short review.